Do you love teaching and have a funny side? Then this t-shirt is perfect for you and all your educator friends. Get one for yourself and snag a couple more for the end of the year gifts. 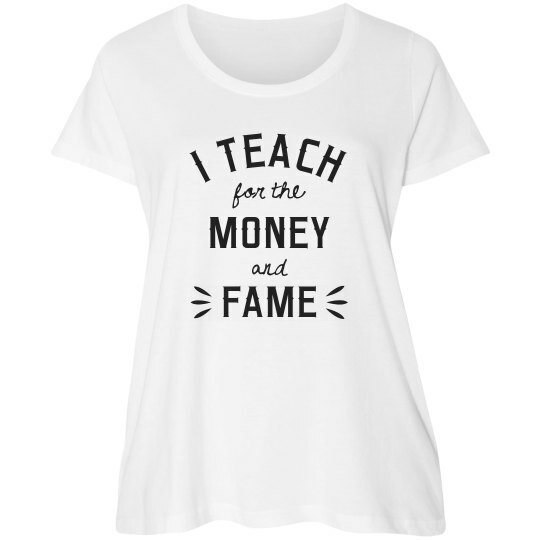 Maybe someday you'll get the money and fame from teaching.